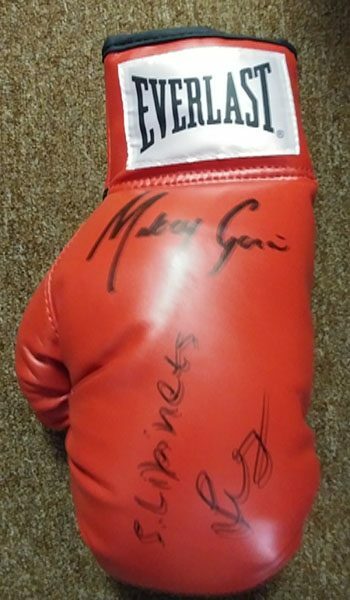 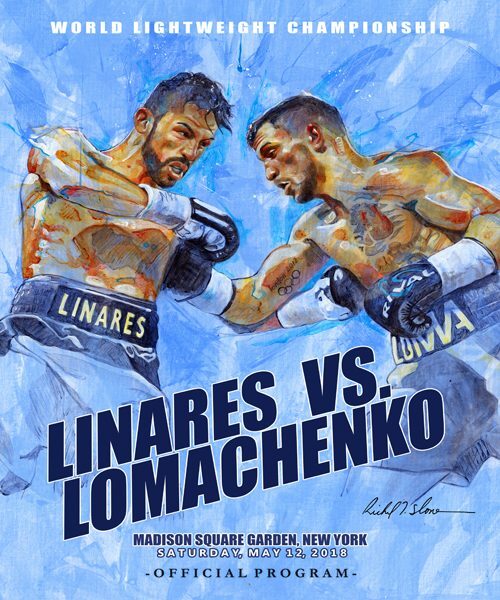 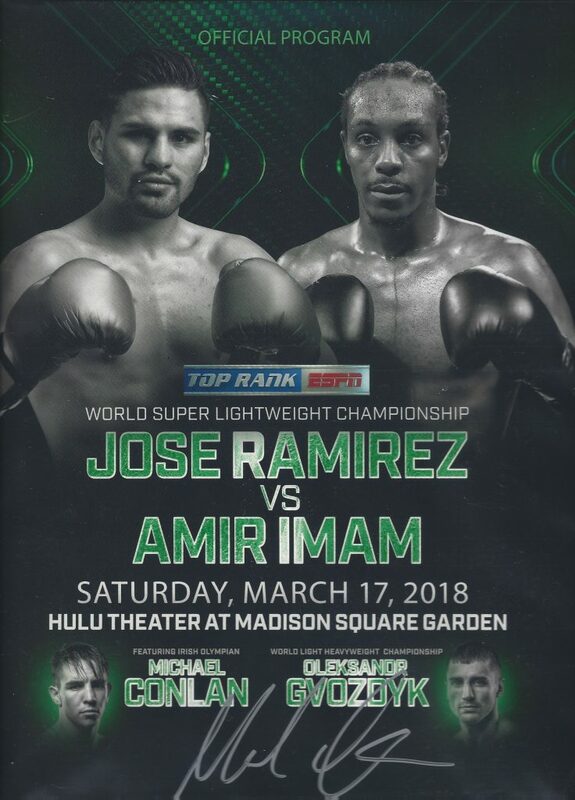 Ramirez-Imam program from their fight at MSG on March 17, 2018. 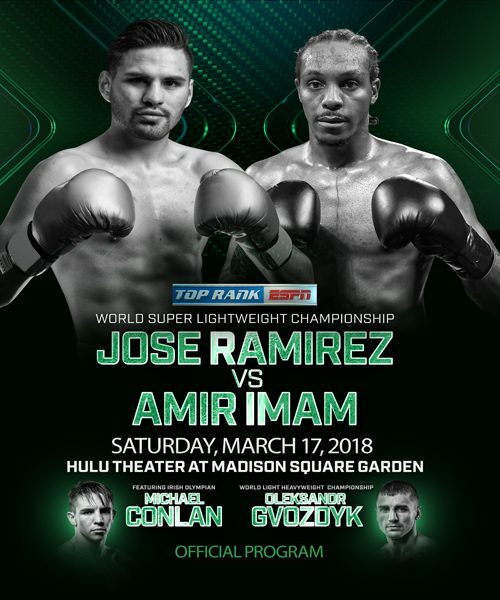 Michael Conlan is the co-feature. 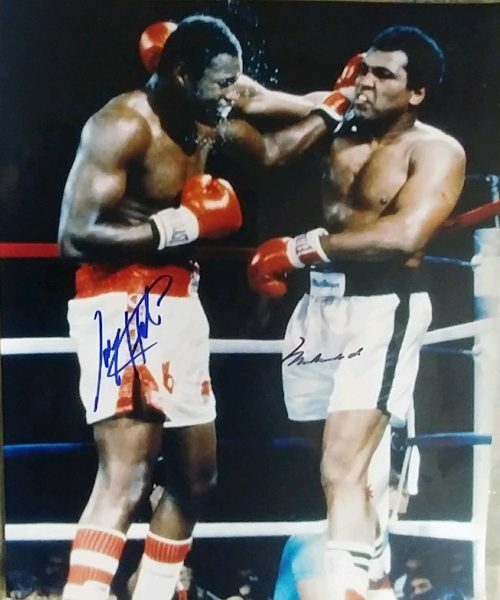 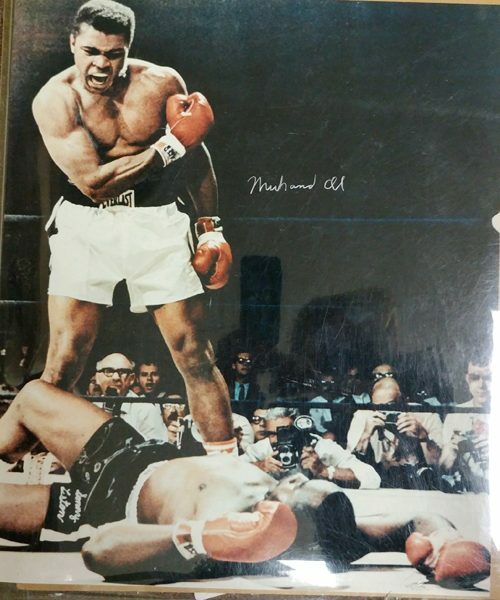 Ali-Patterson 17 x 21 Color photo signed by both fighters. 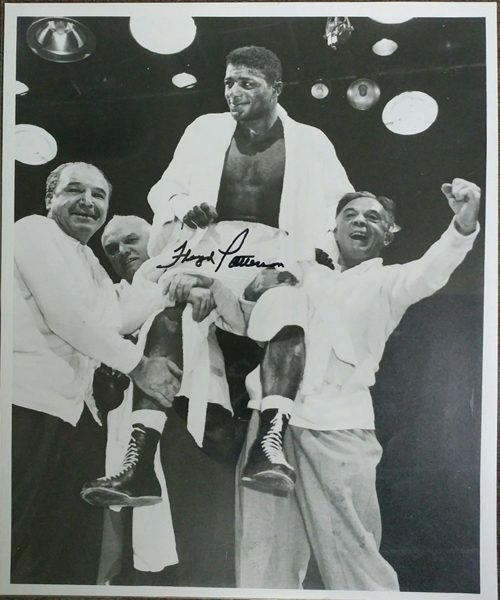 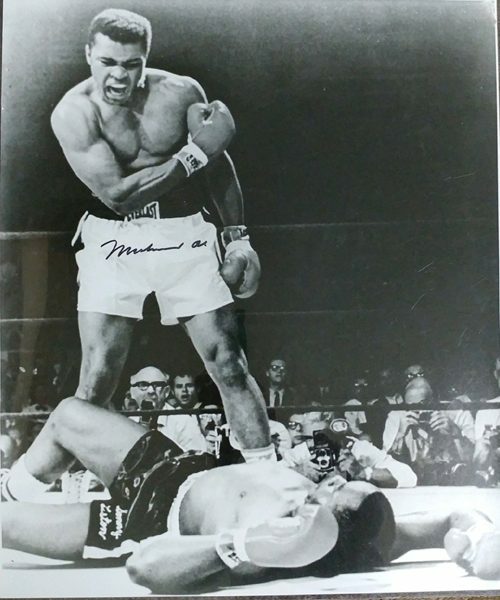 li-Liston 21 x 17 black and white photo signed by Ali. 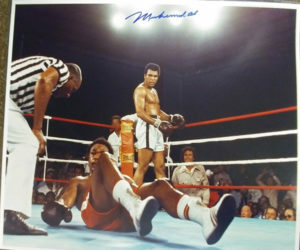 Ali-Holmes 12 x 15 color photo signed by both fighters. 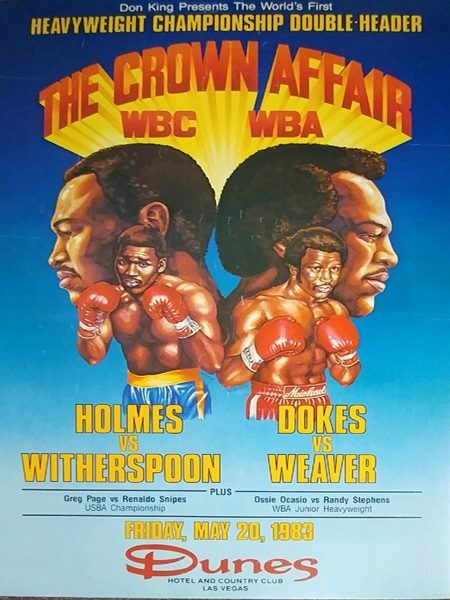 Holmes-Witherspoon 19 x 23 Foam core poster from the May 20, 1983 fight. 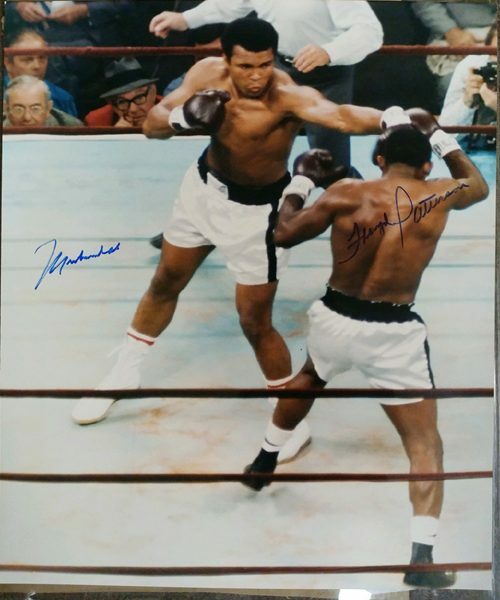 Also featured was the Dokes-Weaver fight. 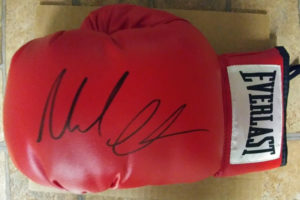 Has some wrinkles from being affixed to foam core.